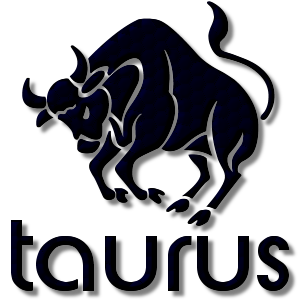 Add a Taurus The Bull Zodiac stampette to your Facebook and Twitter profile images and show your star sign. In Greek mythology Taurus represents The Bull which was named by the Greek mythographer Acusilaus. Taurus was identified with Zeus, and the white bull who protected Europea, a Pheonician princess. Traditionally only the front part of Taurus The Bull is illustrated, explained as Taurus being partly submerged as he carried Europea out to sea.